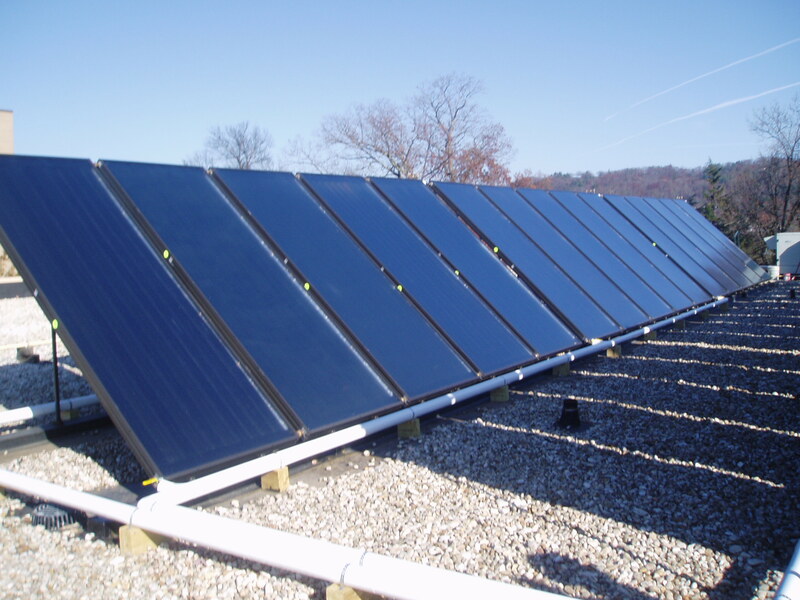 Solar energy is an integral part of our renewable energy game plan. Yet as useful as solar is, their efficiency has always seemed incredibly low. Who would consider 15-25 percent “good” if it were your electricity delivery? News reports tout Walmart’s apparent focus on sustainability. In the food service industry, however, Darden Restaurants Inc. is taking giant strides to be in the forefront of sustainability. And they’re leaving companies like Walmart in the dust. Darden is the parent company of popular restaurants Olive Garden, Red Lobster and Longhorn Steakhouse, as well as The Capital Grille, Seasons 52, Eddie V’s, Bahama Breeze and Yard House restaurants. Five years ago, spurred on by requests from many of its over 185,000 employees, Darden Restaurants launched widespread sustainability efforts.